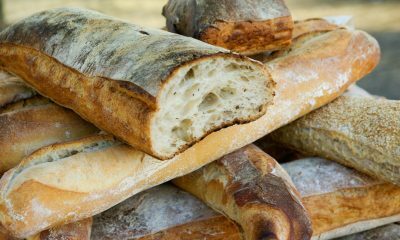 Bread has been around for many millennia and is a staple food across the world, with records of its existence dating back as far as 30,000 years ago. Ask any historian and they would tell you that the importance of bread in the formation of early human societies cannot be overstated. 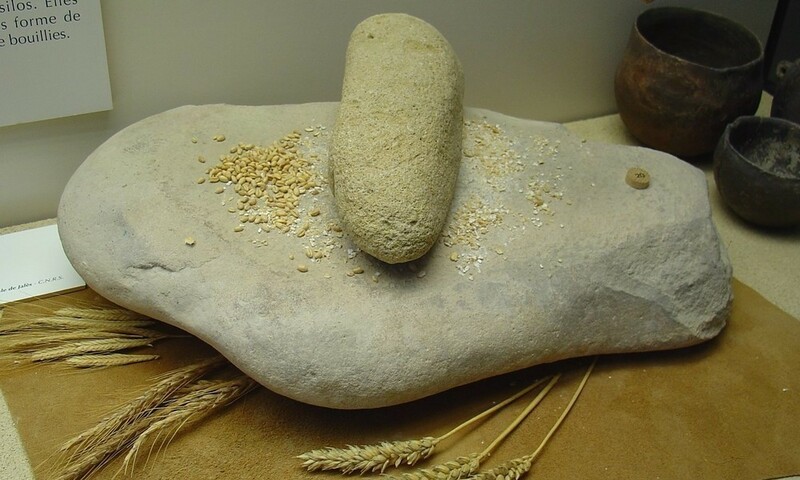 The first bread ever produced may have been an accident and was likely a cooked version of a grain-paste made from roasted/ground cereal grains and water. Although flour and leavening probably have pre-historic origins, Paleolithic origins, the earliest archaeological evidence of leavened bread is from ancient Egypt. 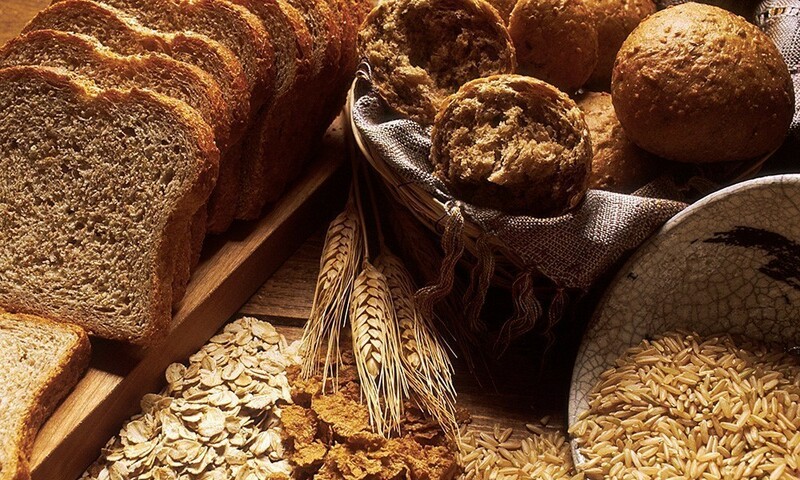 Cereals and bread became a staple food during the Neolithic some 10,000 years ago, when wheat and barley first became domesticated in the Middle East’s Fertile Crescent and wheat-based agriculture spread from Southwest Asia to most of the old world. The gradual shift from hunter-gatherer to agricultural diets based mostly on a cereal staple such as wheat bread marked a critical turning point in human history. 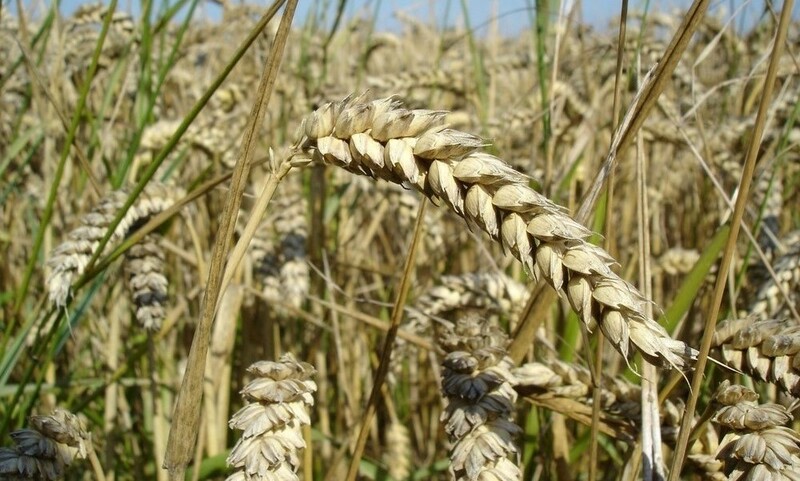 Cereal crops allowed agricultural societies to sustain much larger populations, leding to greater economic specialisation, social complexity and eventually the rise of civilizations. It was the ancient Greeks that can be credited with turning bread-making into an art form, having been the first to us free-standing, font-loading ovens that could be pre-heated. They tested different baking processes and discovered many shapes, types, styles of bread. Naturally, the Romans adopted the Greek oven, which they called the ‘Fornax’, made it a common appliance in most of their homes, and even named one of their gods after it. 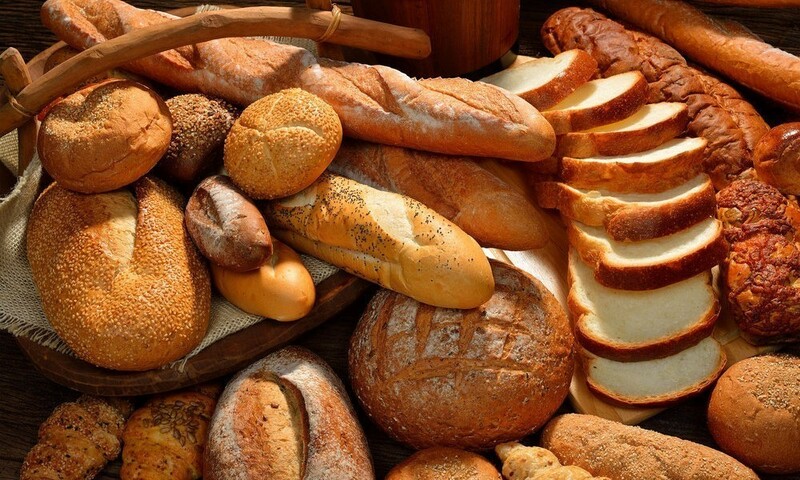 Bread has since evolved into many forms and types and has even become a staple food in many regions where other cereals such as rice (East Asia), maize (the Americas) and sorghum (sub-Saharan Africa) have traditionally dominated. It goes without saying that the bread of today is the product of centuries of experiments and innovations. For example, the uniform shape of your typical loaf was introduced not too long ago (relatively speaking) by the British, while sliced bread is generally believed to have been invented by German-American engineer Otto Frederick Rohwedder in 1928. Interestingly, white bread was the preferred bread of the rich for generations, while the poor ate dark (whole grain) bread. However, the connotations reversed in the late 20th century, with whole grain bread becoming preferred as having superior nutritional value, while white bread is now associated with lower-class nutritional ignorance. Advancements in technology have taken away most of the hard work of making bread, making them more abundant and affordable than ever. We are literally swimming gin bread! That said, what is your favorite type of bread? Let us know in the comments below and stay tuned to FoodTribute for more articles like this one. It has long been known that certain foods have a calming effect on the mind, and now new research now supports this longstanding observation. You shouldn’t be surprised to see fish on the list. Studies have shown time and time again that the gill-bearing aquatic animals are among the healthiest food sources for protein and omega 3 fatty acids. In fact, one study has found that the omega 3 in fatty fish found in such fish as wild Alaskan salmon may significantly reduce anxiety levels. Food rich in probiotics (or “good bacteria”) have been proven to improve gut health and strengthen the immune system. A major study carried out by the University of Toronto also shows that they can also mitigate depression and social anxiety. 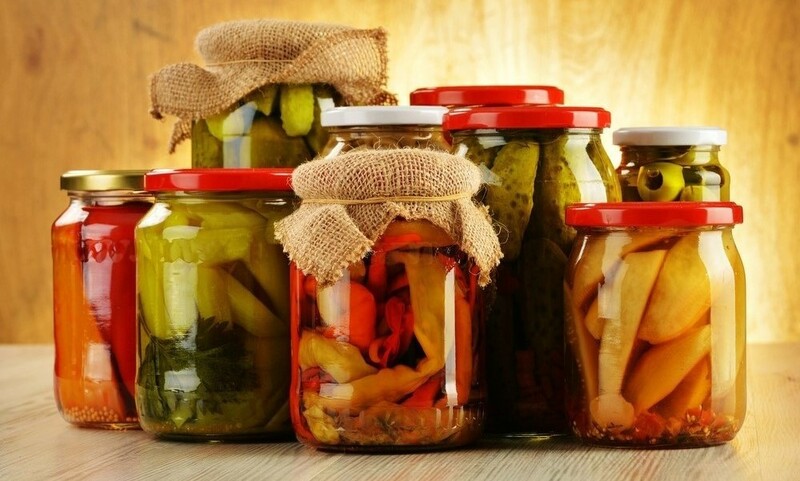 Pickles, kimchi, kefir and sauerkraut are notable for their probiotic content, so try to incorporate them in your daily diet. As with probiotics, there’s a scientific link between magnesium and anxiety. 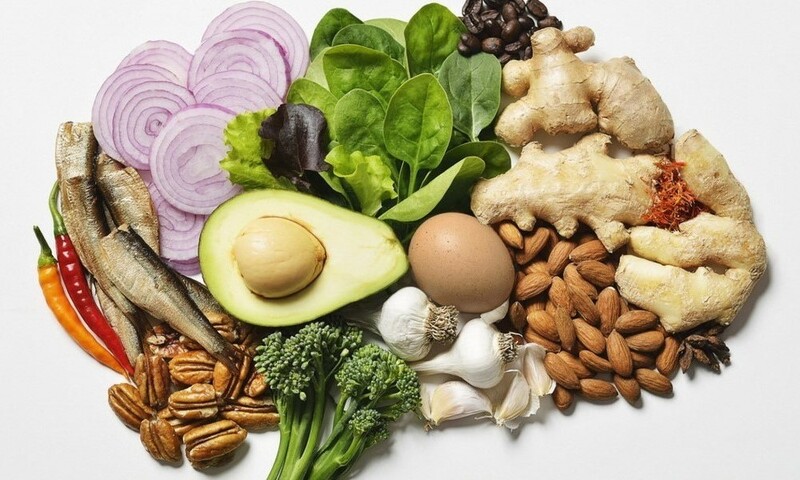 An Austrian study carried out in 2004 concluded that a magnesium-deficient diet in mice resulted to an increase in anxiety and depression related-behavior. To help ensure you meet your daily requirement of magnesium, double up on green leafy vegetables, whole grains, nuts, legumes and seeds. Experts recommend eating foods rich in zinc to reduce anxiety and psychosis, Mental Health Food reports. A study in Guatemala involving 674 students found that those who took 5 mg of zinc per day for a span of 6 months had significantly decreased levels of depression and anxiety compared to those who took a placebo. 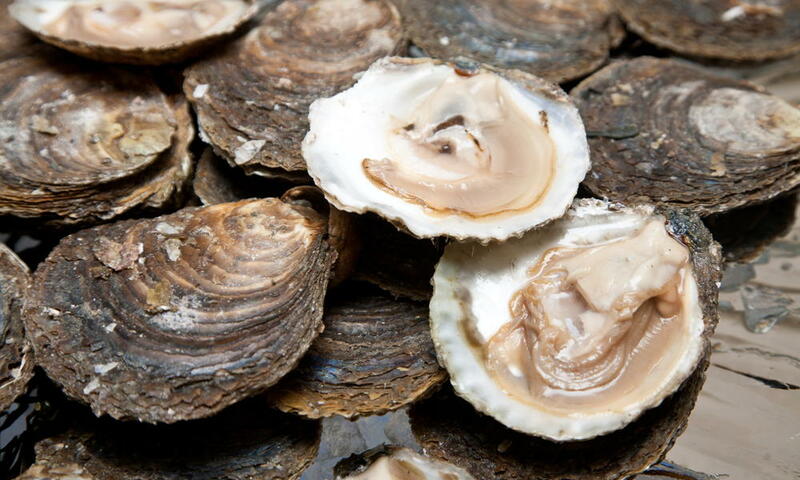 Oysters contain the highest levels of zinc. 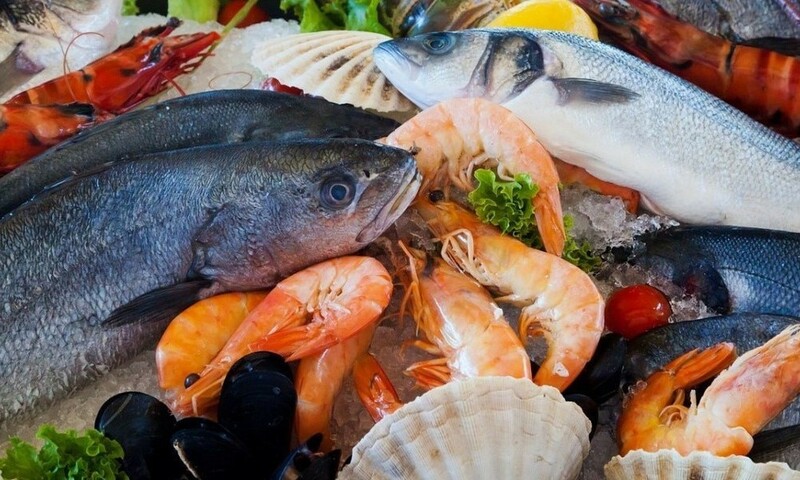 Other seafood like crabs and lobsters are also rich in the mineral, as are beef, chicken, cashews, milk and cheese. There are many reasons to eat Avocados, and now you can add anxiety-mitigation to the nutrient-dense fruit’s long, seemingly-growing list of benefits. 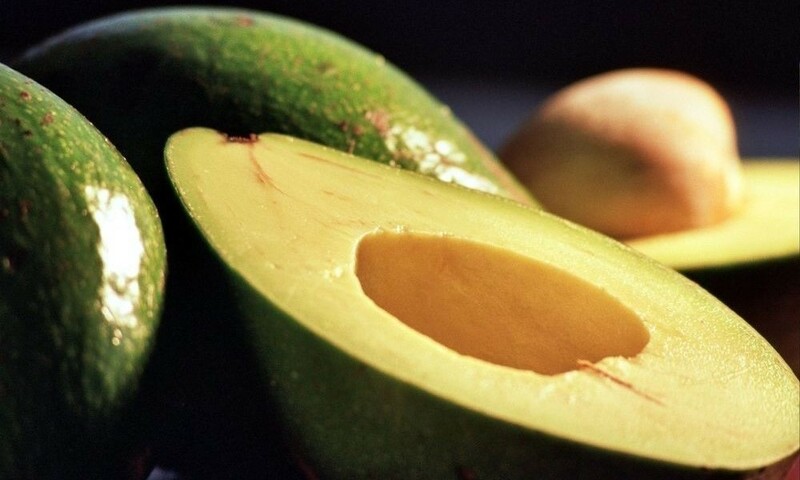 Food rich in vitamin B like Avocados can aid in the release of neurotransmitters like dopamine and serotonin. According to Mental Health Daily, deficiencies these neurotransmitters are linked to increased mood swings, sadness, insomnia, worrying and even the inability to feel pleasure. 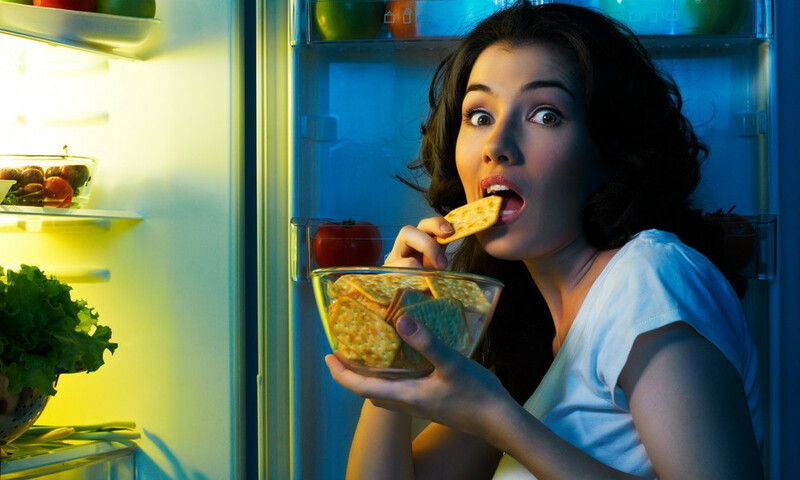 Often times, people fall into a habit of excessively eating when worried, anxious, nervous, or stressed. Rather than eat any and everything that crosses your path, try to reach for food that will actually make you feel less anxious. As we have shown, the selection is large and varied. It seems everyone wants a good memory nowadays, explaining why memory-enhancing medicine or food supplements have become popular. But do you really need supplements or pills to help you remember better? What if we told you there are certain foods that can help achieve the results you desire? 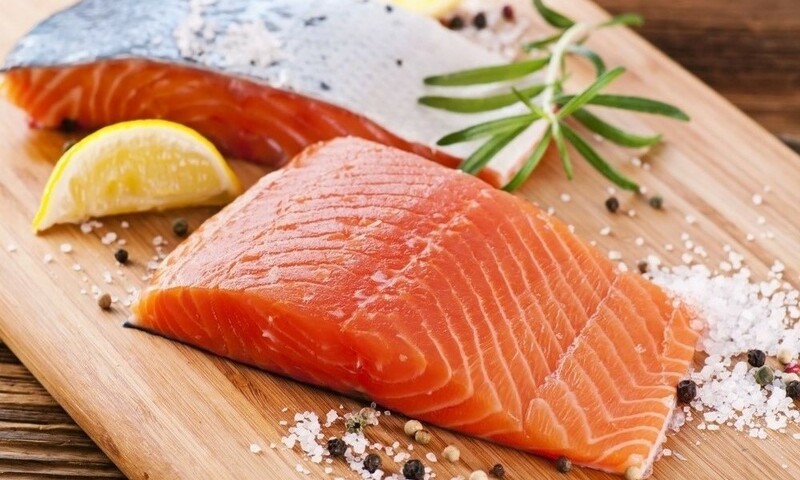 This one shouldn’t come as surprise — fish is good for the brain because certain species are rich in the much-talked-about omega 3 fatty acids. Now, there have been conflicting studies regarding the memory-enhancing benefits of omega 3, but a recent MIDAS study that involved 485 aging participants with memory problems concluded that those who took omega 3 supplements for a mere 24 week period exhibited significantly higher scores in memory tests than those who took a placebo. When was the last time you put some nuts or a bushy broccoli in your mouth? 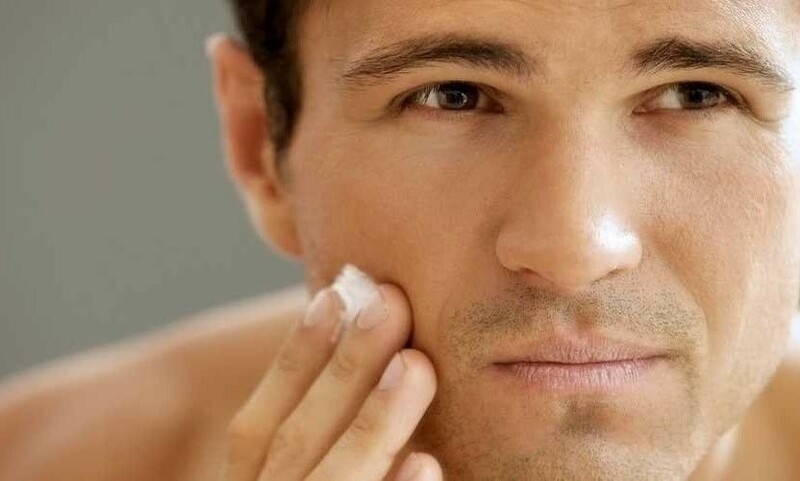 In you want better memory but haven’t stuffed your face in a while, it’s about time you started making them part of your daily diet. 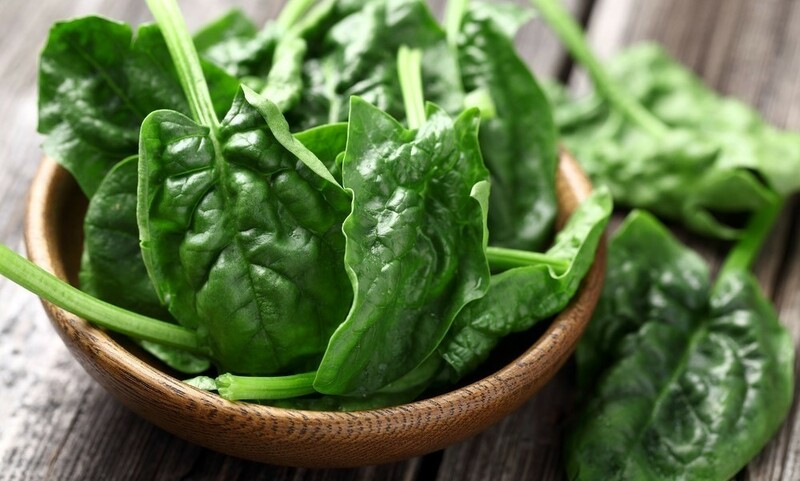 Nuts; leafy veggies like kale, collard greens, spinach, and broccoli; and certain seeds have a high Vitamin E content that help maintain and even improve mental health, especially warding off dementia. In fact, a Harvard study found that those who take vitamin E and C supplements had 88 percent lower incidence of vascular dementia compared to those who do not. 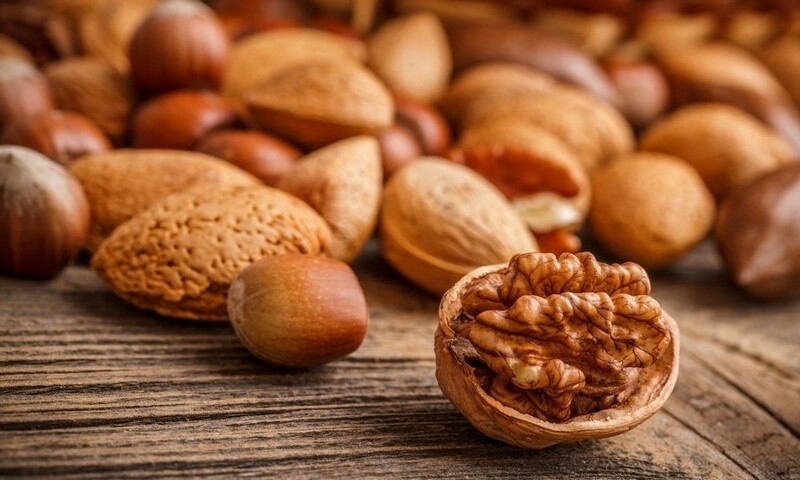 Walnuts, almonds, Brazil nuts, cashews, flax seed, peanuts and sunflower seeds are among the most Vitamin E-rich foods that could actually enhance one’s memory. Just make sure to stay away from salted nuts; the considerable amount of sodium they usually contain is very bad for your health. 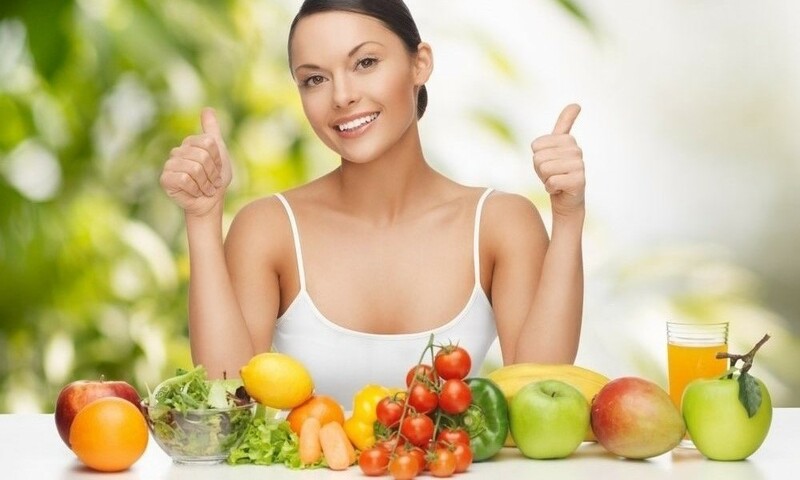 Many fruits and vegetables are rich in flavonoids, antioxidants that help repair cell damage caused by free radicals. 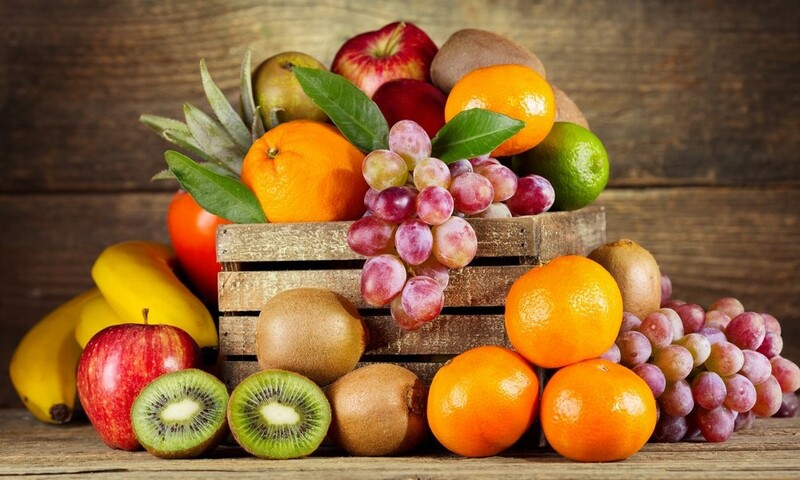 Flavonoids have been known to reverse age-related memory decline, with one study showing that flavanols, anthocyanins and flavanones — all types of flavonoids — have the greatest potential in improving memory. Apples, berries, citrus, various vegetables, wine, tea and cocoa (used to make chocolate) are especially rich in flavonoids, according to Royal Society of Chemistry. So if you want improved memory, it’s important to include them in your diet. For chocolate lovers, just make sure to opt for dark chocolates to avoid excessive sugar content. A lot of people have been switching their morning coffee for tea, and for good reason. Not only does tea provide much of the caffeine coffee drinkers crave, but they also offer a host of unique health benefits. Indeed, scientific support for the health benefits of tea-drinking continues to accumulate, with one recent study finding that consistent tea drinkers are 35 percent less likely to have a heart attack or any cardiovascular disease. In fact, regular tea consumption could actually reduce arterial plaque and possibly reverse atherosclerosis. However, with so many different variety of tea products available, how do first-time tea drinkers know which ones are the best? To help you, we list the top four types of tea that are generally considered to offer the most health benefits. Those who drink tea primarily for their health benefits need to give the funnily-named oolong tea a try. Produced through a unique process that includes oxidation and withering the tea plant under the sun before curling and twisting, the traditional Chinese tea packed with antioxidants. According to WebMD, the antioxidants in oolong tea provide drinkers anti-cancer protection and lower bad cholesterol levels. The tea also has fat-burning properties and is often marketed as a weight loss option. 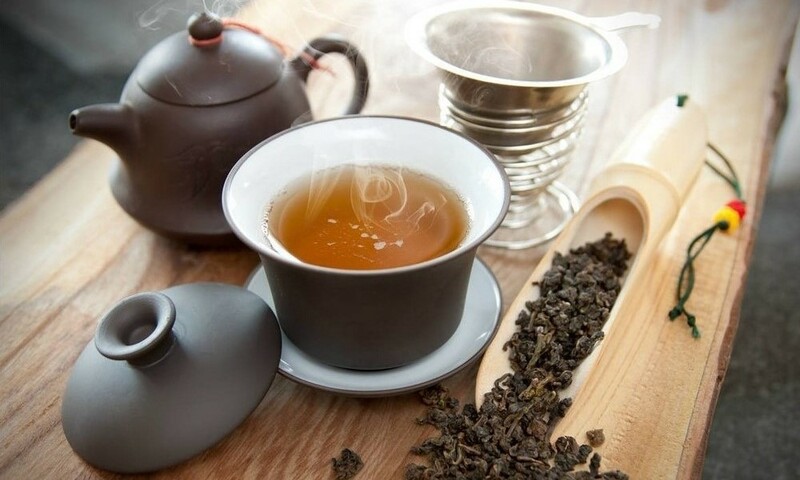 For people who want to kickstart their mornings on a high (caffeine high, that is) and healthy note, replacing the morning coffee with oolong tea could do wonders. Green tea has long been known as one of the healthiest drinks available and has been a favorite of yoga practitioners, especially yogis. 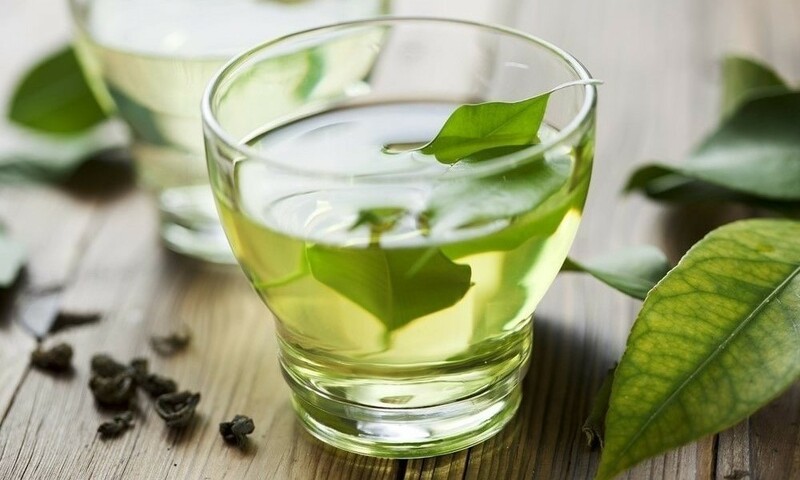 In recommending green tea, Authority Nutrition researched ten reasons why people should drink it regularly, focusing on the tea’s richness in Epigallocatechin Gallete (EGCG), a powerful antioxidant that some scientists believe treats various diseases. Green tea also contains polyphenols called flavonoids and catechins, antioxidants that help repair free radical damage in cells. Catechins also protect against heart disease, cancer, and even neurodegenerative diseases like Parkinson’s and Alzheimer’s. As a matter of fact, teas are a better source of polyphenols than fruits and vegetables because they contain ten time more of the special antioxidants. 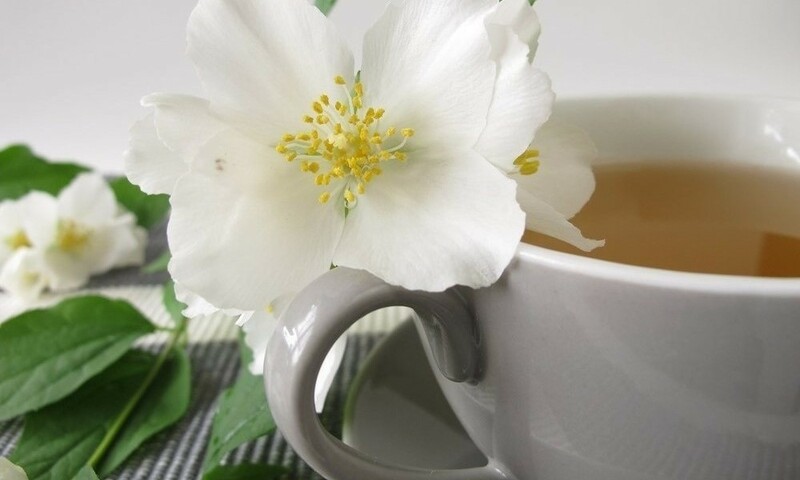 For those who prefer a more delicately-flavored tea, white tea is a good option. 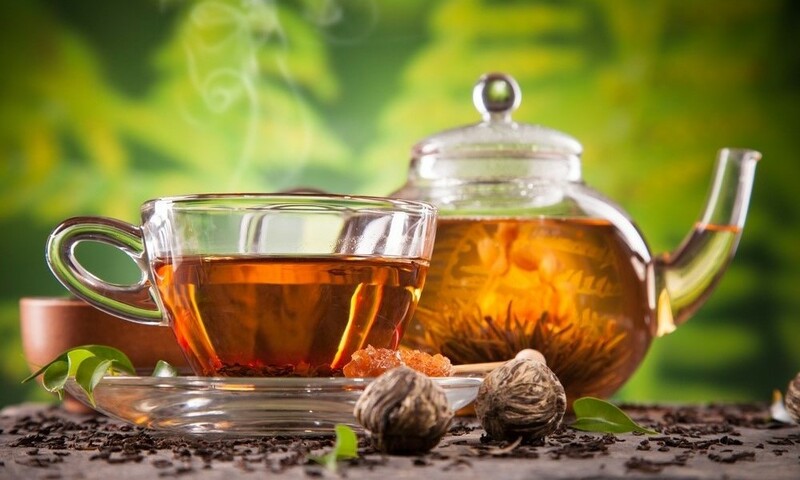 Not only is it relatively tasty, but the tea also rich in catechins and other antioxidants and offers the same level of heart disease and cancer protection as green tea does. WebMD reports that white tea may also offer the most potent anticancer property when compared to more processed tea variants. Ginger by itself has a lot of health benefits, most noteworthy of which is its anti-microbial properties. Combined it with other healthy ingredients only assures an even healthier concoction. Speaking of concoctions, ginger lemon tea is among the healthiest, thanks largely to its immune boosting property. The mixture of powerful antioxidants from the two ingredients creates a powerful drink that may even help prevent the growth and spread of cancer cells, reports VegKitchen. 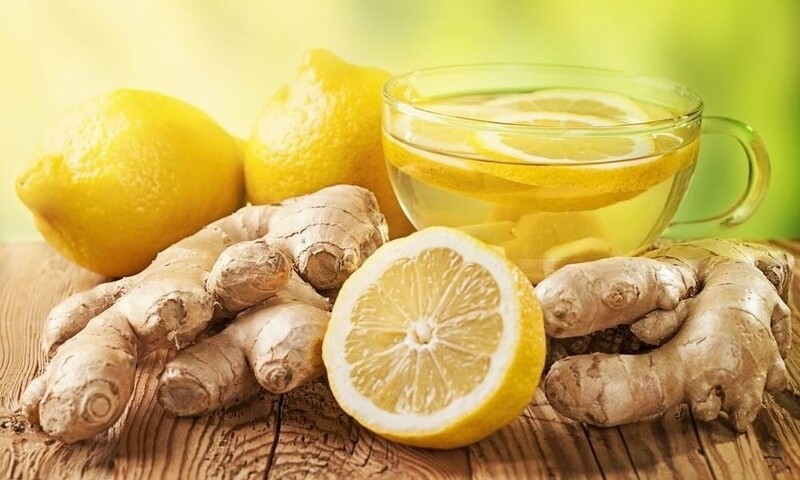 Ginger lemon tea could also help subdue the effects of diabetes because Ginger is rich in zinc, a mineral that aids in the production and secretion of insulin.